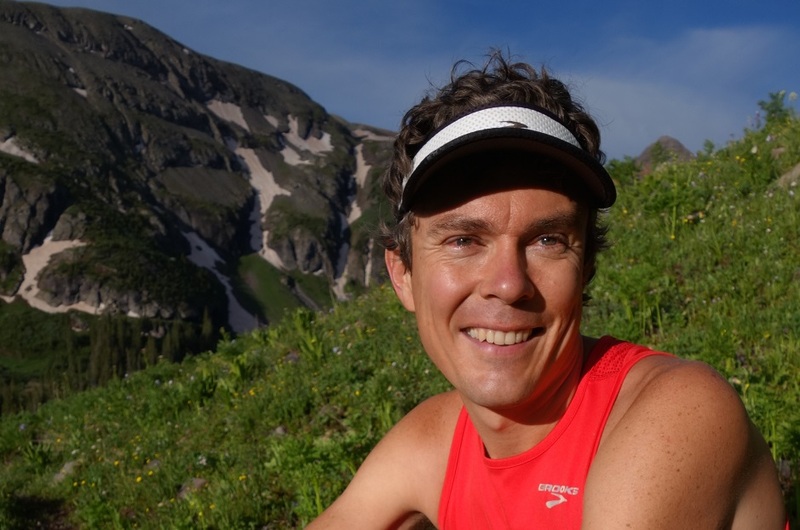 Ultramarathoner Scott Jurek broke the record for the fastest supported thru-hike completion of the Appalachian Trail on Sunday July 12, shortly past 2:00pm Eastern Time. Reaching the Baxter Peak summit of Maine’s Mount Katahdin 46 days, 8 hours and 7 minutes after he departed from Springer Mountain in Georgia on May 27, Jurek averaged 50 miles a day northbound over the course of his record trek, topping the previous mark of 46 days, 20 hours and 11 minutes set by Jennifer Pharr-Davis in 2011 by little more than 3 hours. Crossing 14 states, the Appalachian Trail runs 2,189 miles from Maine to Georgia, over various levels of terrain, mainly passing through forest and wild lands. The Boulder, Colo.-based Jurek, well-suited to competitive extremes, adds the AT record to his list of accomplishments: winning the 153-mile Spartathlon three times, twice winning the Badwater 135 Ultramarathon in Death Valley, the Hardrock 100, and the Miwok 100K three times. He’s won the Western States 100 Mile Endurance Race seven consecutive times and set a U.S. record in the World 24-Hour Run Championships in France. For more information about Jurek, check out his website at http://scottjurek.com/.